The study of right ventricular function is hampered by the complex and variable anatomical configuration of the right ventricle. 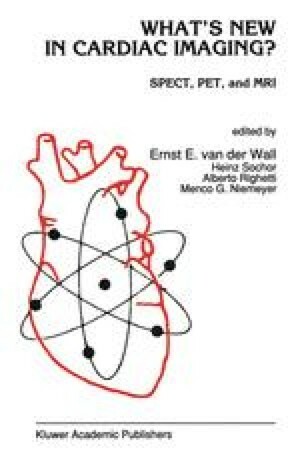 Radionuclide imaging techniques permit the study of right ventricular function without assumptions concerning the exact right ventricular configuration, and do not involve measurement of right ventricular dimensions. The assessment of right ventricular function is, however, dependent upon the technique used, and the ability to reliably identify and separate right heart structures is crucial to the accurate calculation of right ventricular ejection fraction (RVEF).